To commemorate the series’ 25th Anniversary we will be getting a new Super Robot Wars game on both PS4 and PS3 later this year. However, this won’t be a mainline release and instead will be an OG (or Original Generation) game called The Moon Dwellers. In the latest promo video (shown below) the game looks very nice indeed but after winkysoft’s recent demise, this announcement is somewhat bittersweet as they were the original developer behind these games and helped out on recent OG titles as well. The other big takeaway from this is that the game will not have a Vita version, unlike the last two Z3 games (both of which were great fun). The good news here though is that the series is finally changing up to PS4 and that means a mainline release should not be far off, as these games share a lot of tech. 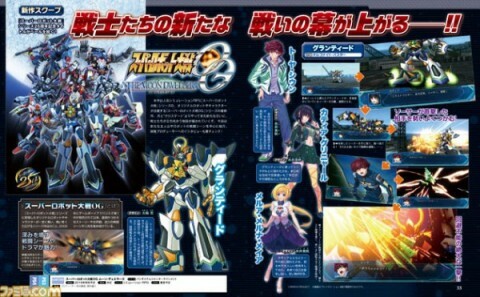 In the meantime, we have a new Super Robot Wars game to look forward to sometime this year. 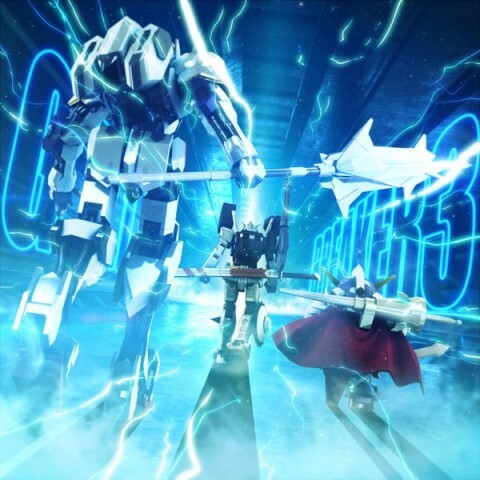 More info has dropped regarding customization and gameplay modes in Gundam Breaker 3, set for release on March 3, 2016. 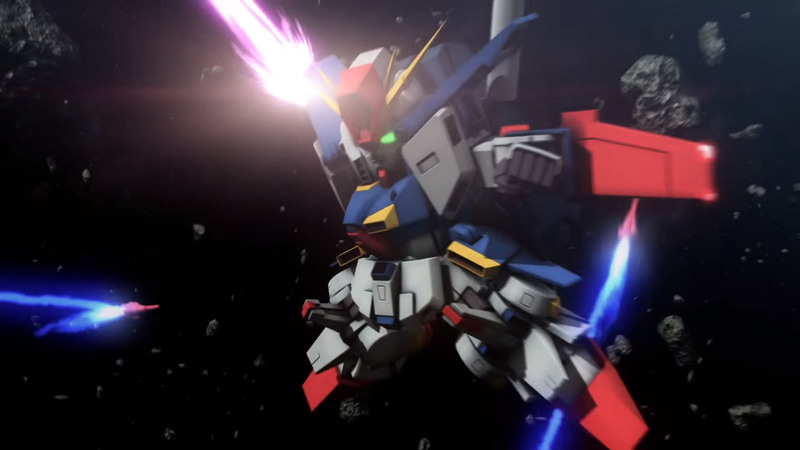 Aside from being able to mash various parts together to build the mobile suit of your choice, there are even more options now with the addition of hard points that allow you add more weapons and armor. You can even go as far as to make your own full armor version of any mobile suit you end up creating. Do you want to add the Turn A Gundam moustache on your RX-78-02? No problem! You can even add weathering and damage properties to your mobile suit to really give your creation a more customized look. Also new to the mix are the SD Gundams. These units will provide support to your entire squad in various ways. Not much more is known about them, but hopefully you can both control and customize them as well. There is another new gameplay mode called Bounty Hunter. 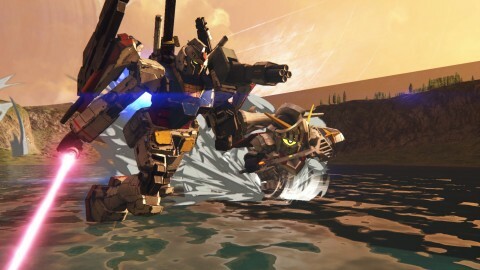 In this mode, you challenge other players’ custom mobile suits and gain rewards and lots of GP. And last but not least, the 1/144 HG Gundam Barbatos parts will be available immediately in-game as a first edition bonus. While you can eventually get the parts if you play the game normally, this just allows you to unlock them as you start the game. Aside from that, there are several new units to look forward to such as the Full Armor Gundam and Psycho Zaku from Mobile Suit Gundam: Thunderbolt, the G-Self from Reconguista in G, and the Kshatriya and Byarlant Custom from Mobile Suit Gundam UC. 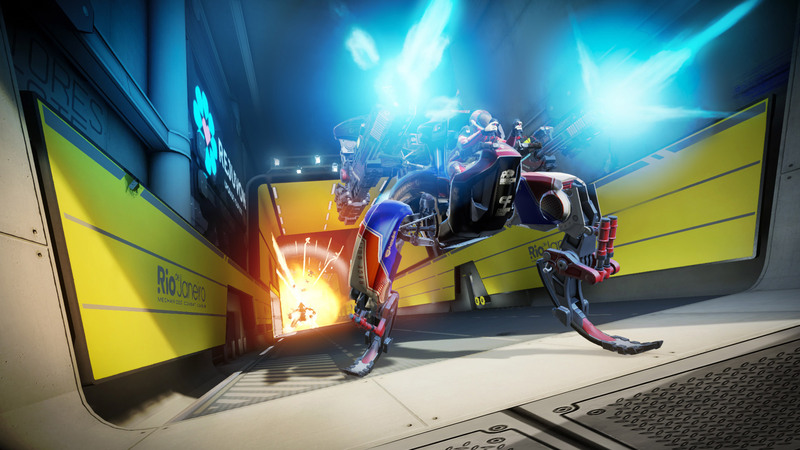 Following the announcement for the PS4 VR game Rigs, we now have an updated gameplay promo video to look at (shown below). Despite the somewhat pretentious slow motion cuts used in the new trailer, the game looks good. I got to briefly see it at this year’s Tokyo Game Show and it’s a competent game and should work well once it is out in the wild. Still no details on when that will be though but thus far I am hopeful that this will be actually decent. 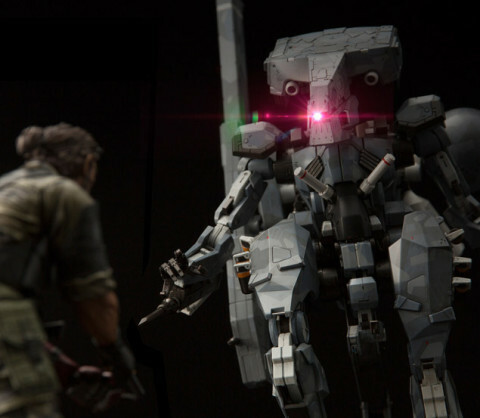 As part of Sentinel’s ongoing Riobot range, we’ll be finally getting a toy of the Metal Gear Sahelanthropus from Metal Gear Solid V: The Phantom Pain. Like prior toys in the range, this will also have a good chunk of diecast included. The extra good news, bar the LEDs and accessories, is that T-REX are also working on the design of this. Released in April next year, the Riobot Metal Gear Sahelanthropus will cost 41,040 yen. Considering it transforms and it is pretty massive with it, that’s a fair price all things considered. The mecha itself is pretty anachronistic within the series’ timeline but it makes for a fun boss fight at least (the latter being shown below, though obvious spoiler warning attached to that). You can pre-order this new toy here. 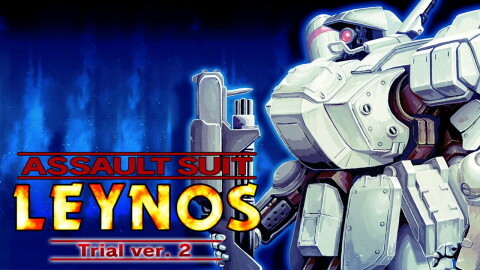 The upcoming PS4 port of Assault Suits Leynos is getting a new demo this Friday (25th). The full game is also scheduled for December 23rd but from what I’ve played of the game thus far in the prior demo I am not holding my hopes out for this one. While it will clearly be better than the awful PS2 port of Assault Suits Valken, it’s still not a patch on the original game. I am a fan of Dracue’s work though, as the Gunhound games are good fun, but this feels like a tech demo than game. In any case, the latest trailer is out and shown below. 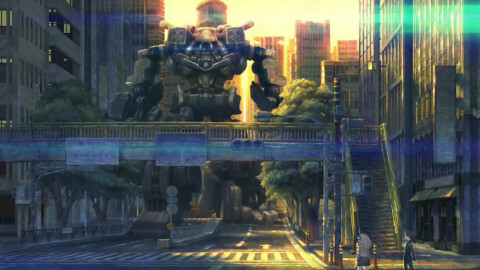 Vanillaware have finally announced their new game and it’s called 13 Sentinels Aegis Rim. 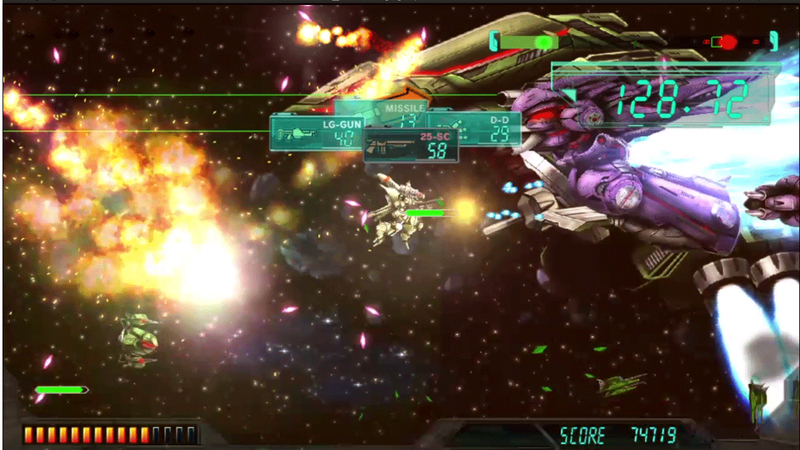 Not only does it look suitably sumptuous, like all their games, but it also features mecha. While not much is known about the game, bar that is set for release on PS4 and PS Vita, we are very curious to see how this title will turn out. Previously Vanillaware has only really done fantasy themed action RPG’s, often with a historical bent. This looks decidedly futuristic and sci-fi with it. The music is also being Hitoshi Sakimoto and thus far has a real Origa vibe to it. The launch trailer is shown below. The sequel to the first freemium Gundam game by Bandai Namco is now finally out in the wild. 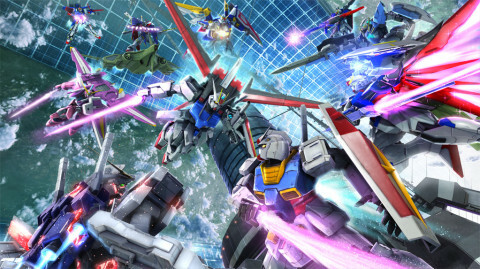 Compared to the beta version Gundam Battle Operation Next is definitely an improvement, in regards to general movement and controls, but it’s still pretty underwhelming. Bear in mind we’re in Japan so server issues and lag aren’t really a problem but even then the game is not exactly great. While it may look similar to the Gundam Breaker games, the core team behind that didn’t work on this (which likely explains why the gameplay element feels so disappointing). In any case, the game is now out on both PS3 and PS4 so you can see for yourselves what it’s like.